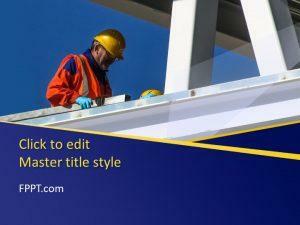 Free Home Maintenance PowerPoint Template is a fresh template design. 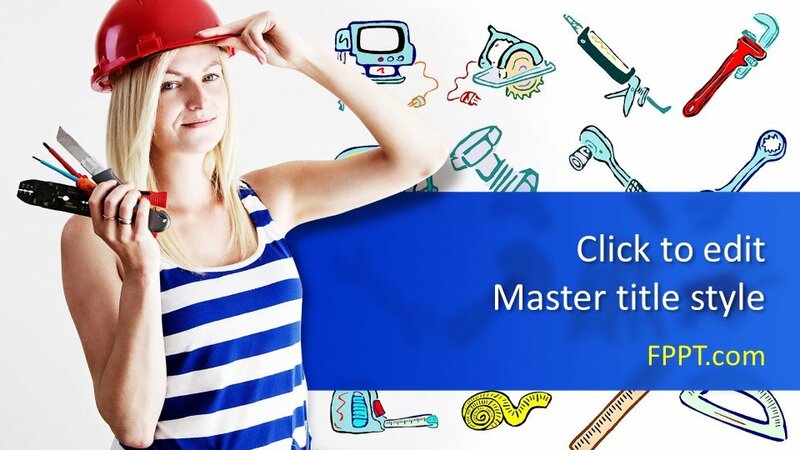 The main slide image has shown different tools to maintain the household problems. 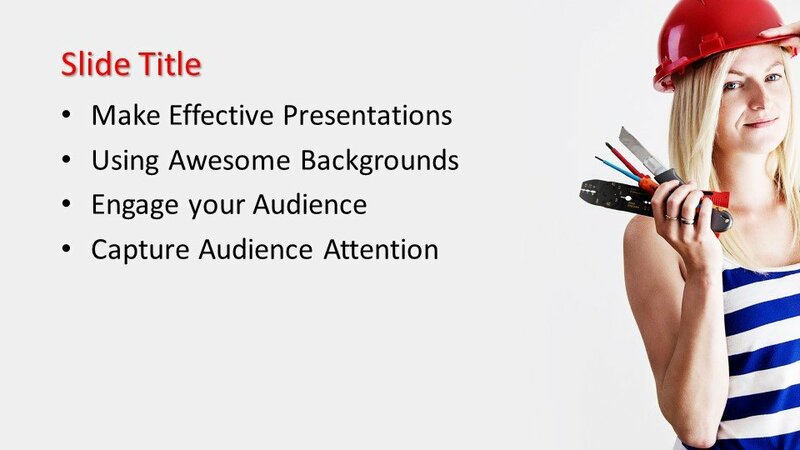 This design can be used in the background of presentation slides or it can be placed in the theme of slides. 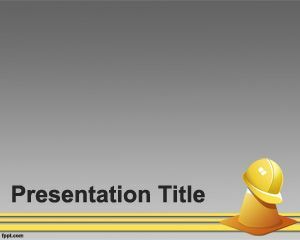 This PowerPoint slide design is suitable for presentations on home maintenance or for training of home maintenance. 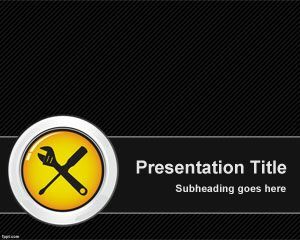 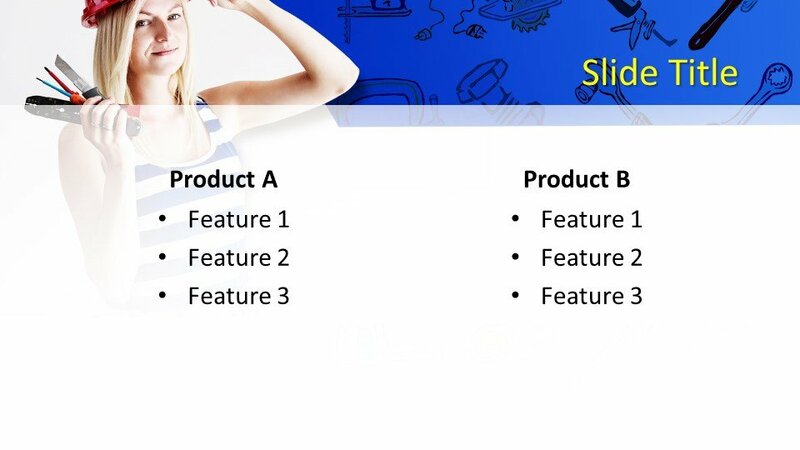 The PowerPoint template is customizable and user-friendly. 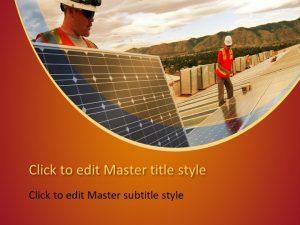 You can edit it as per requirement and download it free of cost. 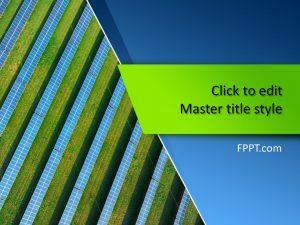 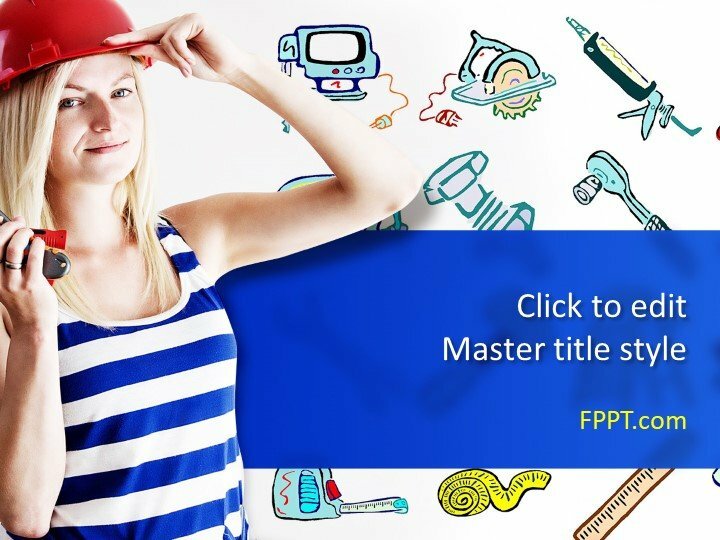 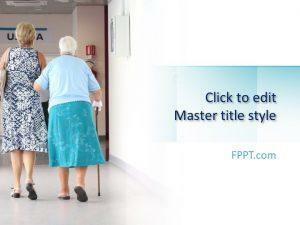 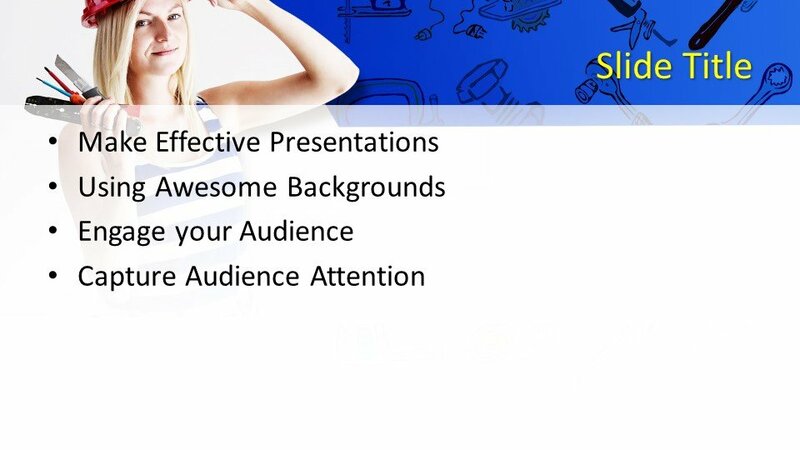 FPPT.com is regularly providing new and latest PowerPoint template designs for your presentations.